Please join us on Saturday, May 14th at Creekside for our spring plant sale! Other: A variety of Proven Winners donated by Wackenhut Gartens will be for sale, along with some plants from the Creekside Go Green student program. 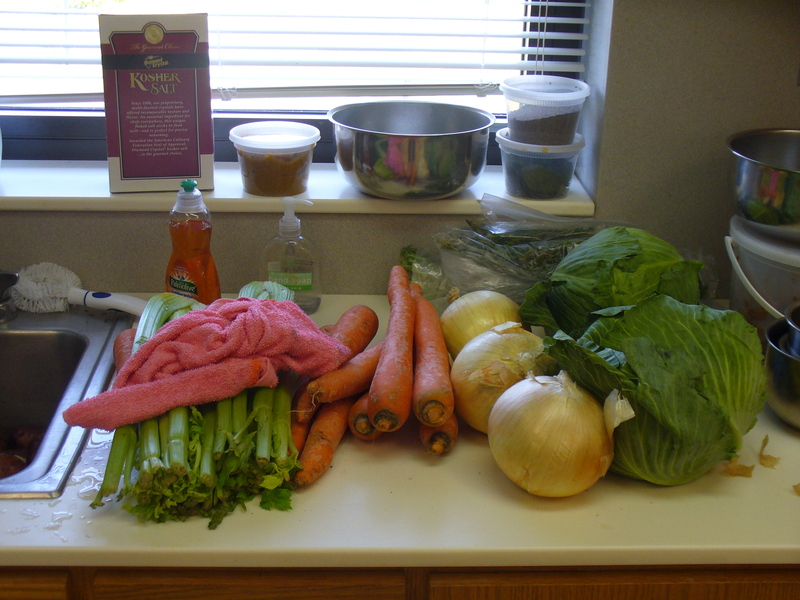 On Thursday, October 28th, Chef Alex Young – head chef & managing partner of Zingerman’s Roadhouse restaurant in Ann Arbor, came to the Kitchen Classroom at Creekside to prepare the soups for our Late Fall Soup Dinner! What we’ve all been waiting for…. A bit of rain, but a lot of produce! After our meeting, we wandered out to the land of the mighty pumpkins and tomatoes! Amazing results!!!! 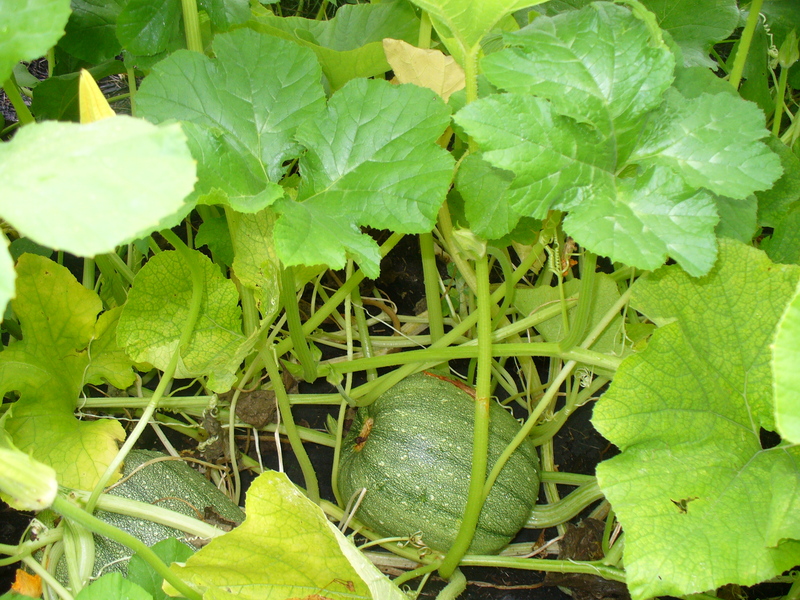 We saw at least 8 pumpkins – very green, but getting big. 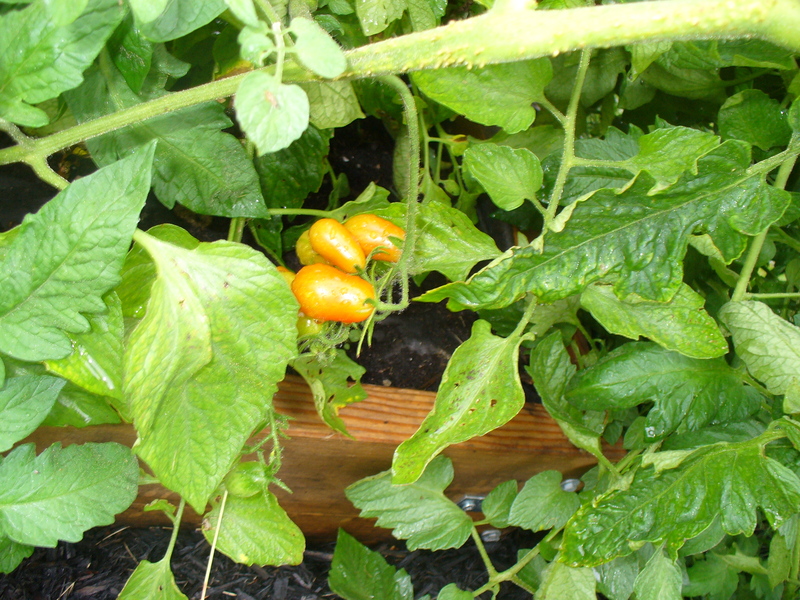 The tomatoes are turning shades of orange and red… and, of course, we had to taste a few! 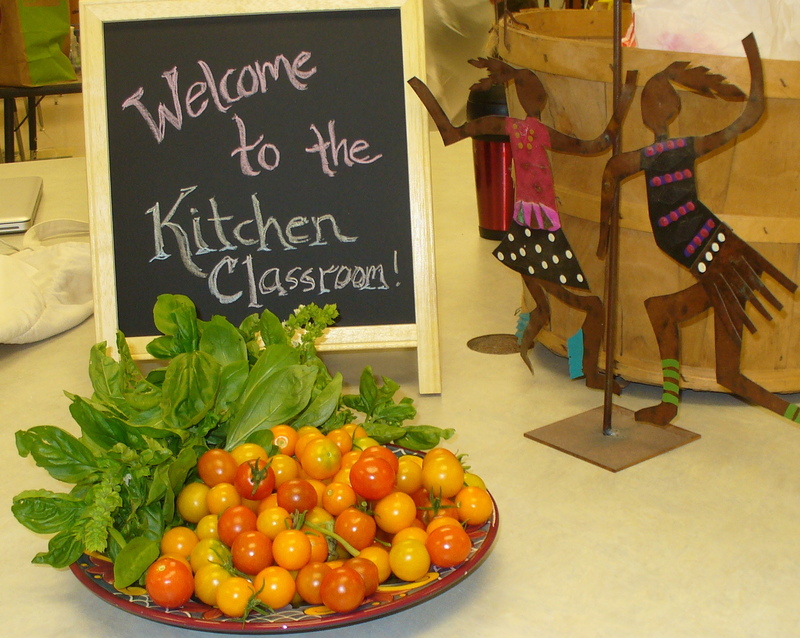 Check back with us soon; we hope to have some incredible photos of the garden AND the kitchen! It’s summer in the garden! 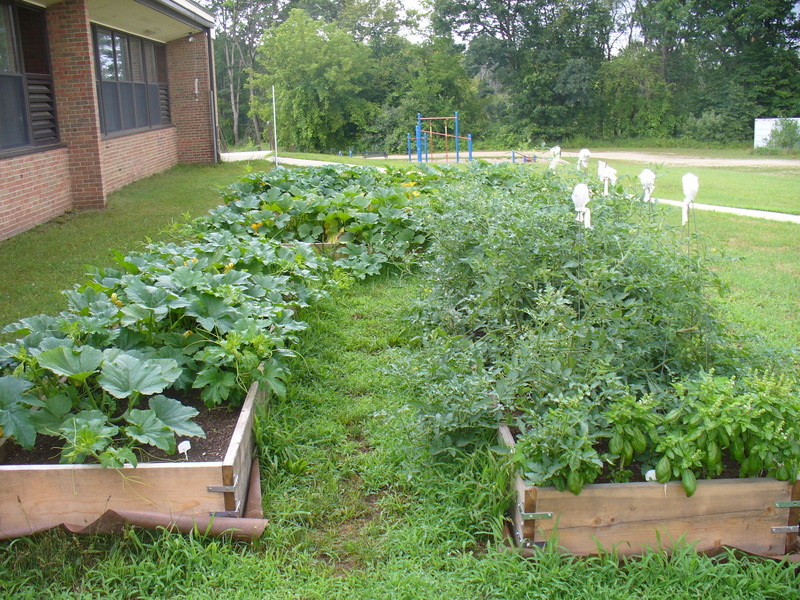 This morning, Mrs. Livingston, Mrs. Seymour, and I met briefly to review our garden plans and do some light weeding. Hoping for a little rain so that we don’t have to use the hose. Tomatoes are green, and the pumpkins are growing wild. It’s a jungle out there!